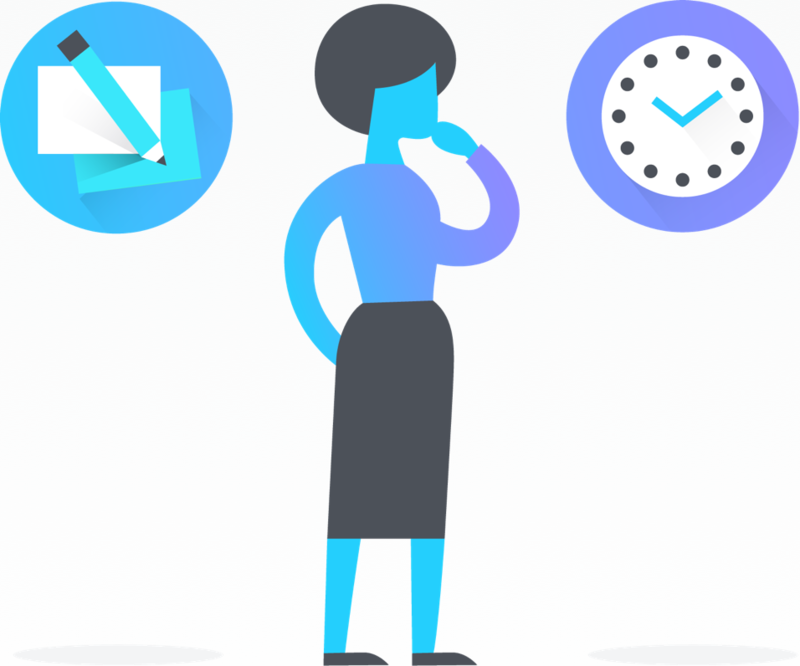 If your team has workflows they normally follow, you don’t need to recreate those tasks and projects in Asana every time. 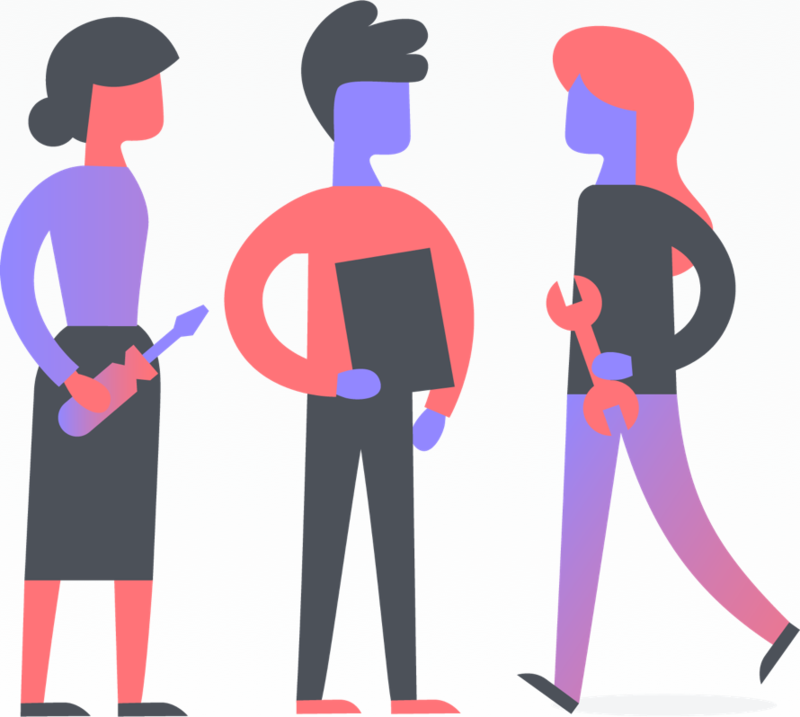 Whether you create your own custom template or use an Asana-created template, it’s easy to set up a workflow so you don’t have to start from scratch or miss any steps. Templates save you time and trouble when planning your projects. Want to try them out? Get started with a free trial of Premium today. 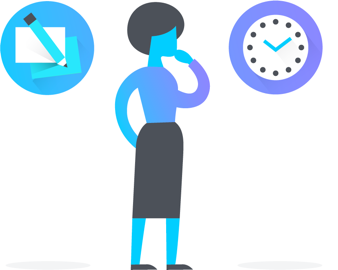 Create custom templates for common workflows and projects to save time on future project setup and ensure that everyone is following the right processes. You can update these templates as you refine your processes and learn from past projects. 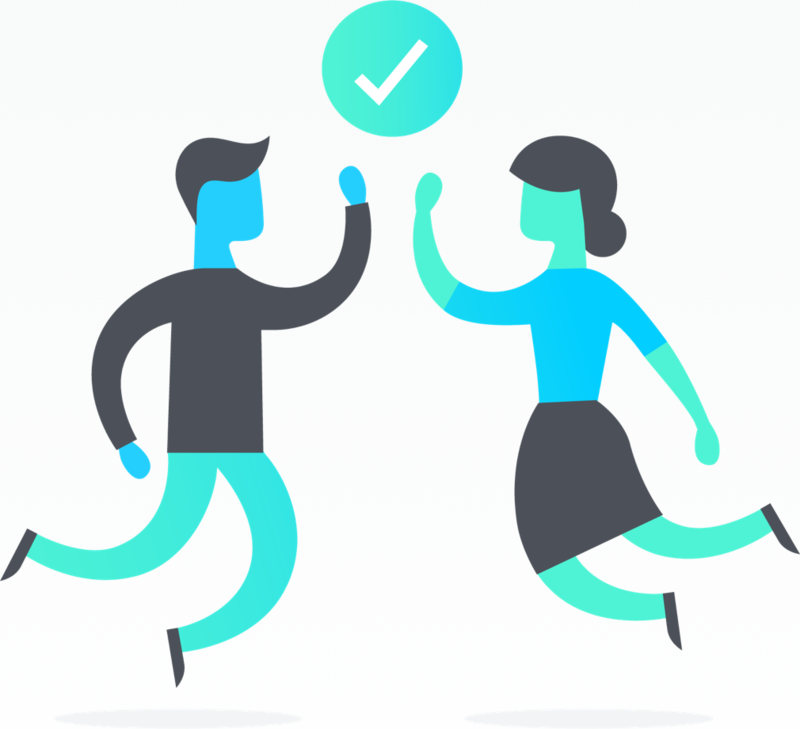 Create a new project to capture a sequence of tasks your team completes regularly. Add the appropriate sections, columns, or custom fields to organize and categorize your work clearly. You can assign tasks, include attachments, and task details to the template project in advance. You can also include more details in the project descriptionproject description The project description is a place to provide teammates with the goals and overview of a project. Read more about the workflow and how to use the project. Once you’ve made the project template, click the project header dropdown, and select Save as a Template. Make sure to not delete or archive the project. After you find the template you want to use, and select Use Template to create a project using this template. Once you’ve selected your template, you can name your new project and select which team it needs to be in. Click Create Project when you’re ready. A template gets you started, but a free Premium Trial is what keeps you going. Try Premium free today. 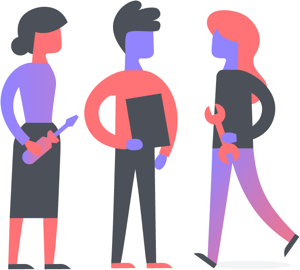 If you want to save even more time or need help getting started, check out our Asana-created templates. Our pre-made templates help you set up a variety of workflows that you can further customize to meet your team’s needs. Create a new project by clicking the + button in the top bartop bar The top bar appears at the very top of Asana above the header. Read more . Click the Templates tab in the new project screen. There are two free templates, with additional templates available to Premium users. Select Use Template to create a project using this template, or Preview to see what’s in the template. Once you’ve selected your template, you can rename the template, and choose which team the project should go in. Click Create Project when you’re ready. Want more templates? Try Asana Premium. You can also duplicate tasks that have repeatable workflows. Create a new task. We suggest you use “template” or “duplicate me” in the task name, so it’s easy to find using search and so nobody accidentally modifies it. Add all of the steps as subtasks (to create the subtasks quickly, use the keyboard shortcut Tab+S). Be sure to make the template task public or add followersfollowers Add followers to any task and they will receive notifications about updates to the task. Read more , so that others can access it. Duplicate the task by clicking the … button in the top right corner of the task, then selecting Duplicate task…. To make a template task library, create a “template” tagtag Use tags to mark tasks or group together similar tasks. Read more . Tag all of your template tasks, then starstar Users can star projects, people, tags, or custom search views to easily access them in the sidebar. Read more the tag, so the list is accessible from your sidebarsidebar Use the sidebar to navigate to the dashboard, starred items, projects, and teams. The sidebar can be collapsed. Read more later. 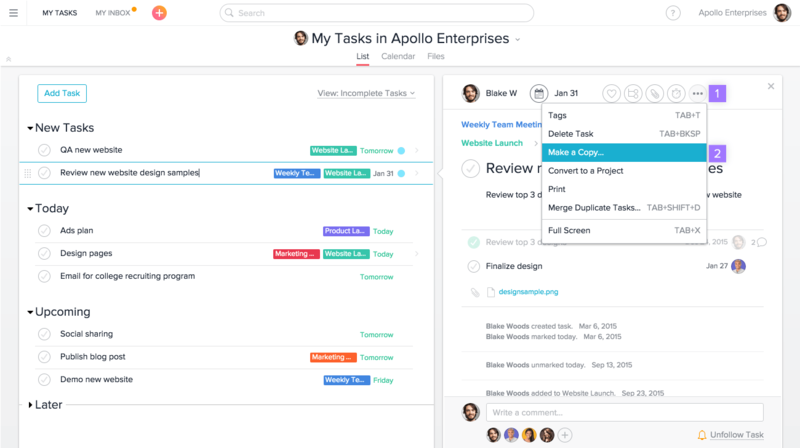 With the flexibility of Asana, you can use templates to build out entire workflows and processes so your team can jump into work and not worry about missing a single step. 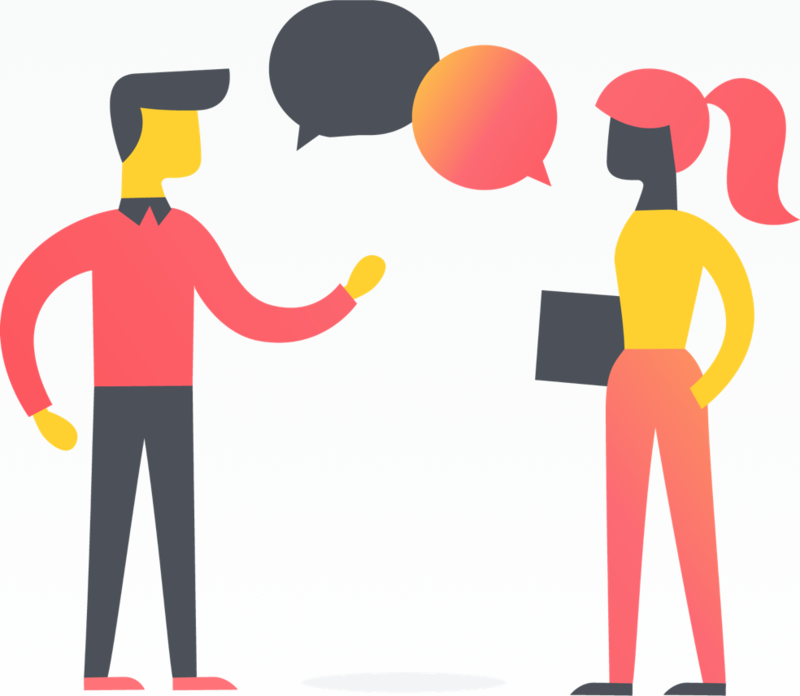 Learn how to connect your work across Asana without duplicating efforts or losing context.